From corporate events to film production, our centre provides the perfect tropical backdrop. 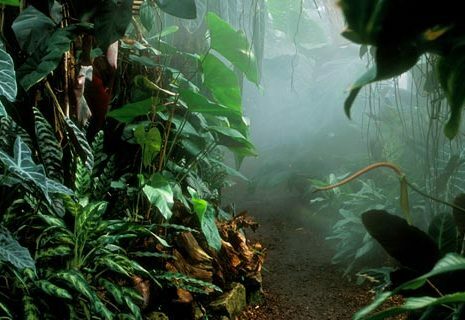 The Living Rainforest offers an exceptional setting, providing a tropical backdrop and array of dazzling animal and plant species. It is a popular location for photography and film production, as well as a unique venue for special events and corporate hire. We are happy to consider any requests, ranging from limited use of one of our glasshouses to exclusive use of the entire attraction, on a sliding scale of costs. We also have as an open plan conference/exhibition space, café and outdoor area.